PIERRE, S.D. — South Dakota communities are encouraged to apply for a 2018 Urban and Community Forestry Comprehensive Challenge Grant. 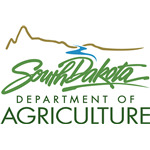 Applications and accompanying documentation must be submitted to South Dakota Department of Agriculture’s Division of Resource Conservation and Forestry (SDDA RC&F) by Oct. 15, 2018. The Challenge Grant can be used to help communities solve specific community forestry problems or demonstrate the importance of trees and urban forests in our communities. Projects must be for trees or tree management on public land or in public right of ways and have a maximum request of $5,000. Funds for professional services, tree inventories and assessments, and training and education are limited to $5,000, while existing tree care and maintenance and new tree plantings are limited to $1,000 per project. Applicants are limited to one tree planting project per fiscal year. Communities must contribute an equal match for all funds awarded which can be met through cash or in-kind contributions. Projects must follow the guidelines for Community Forestry Challenge Grants. These guidelines can be viewed at: https://bit.ly/2NqlKGf. The Challenge Grant application can be found at: https://bit.ly/2CFzpEZ. A complete submission consists of: the application, a budget sheet, a supplemental questionnaire, a work plan and two tree quotes if tree planting funds are requested. If you have questions, please contact Rachel Ormseth at 605.280.4854. Agriculture is a major contributor to South Dakota’s economy, generating $25.6 billion in annual economic activity and employing over 115,000 South Dakotans. 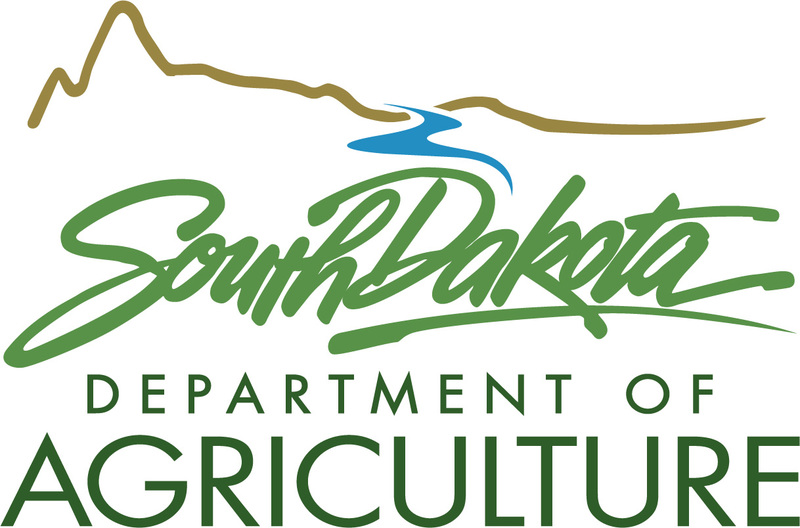 The South Dakota Department of Agriculture's mission is to promote, protect and preserve South Dakota agriculture for today and tomorrow. Visit us online at http://sdda.sd.gov or find us on Facebook, Instagram and Twitter.